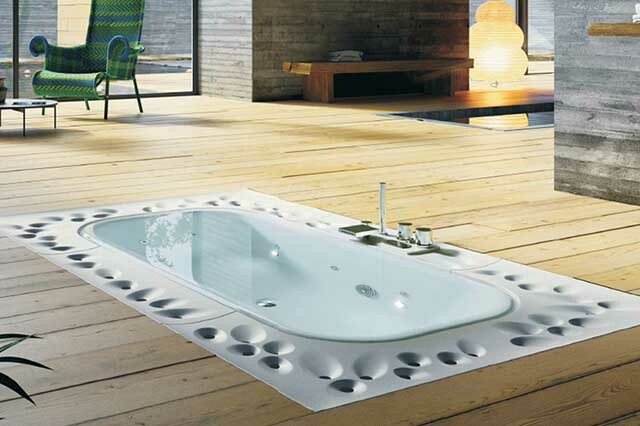 Jaquar proudly presents its own range of whirlpools. Created by specialistdesigners from Europe and made in Jaquar’s state-of-the-art manufacturingfacilities.Jaquar whirlpools bring wellness into your home with great style and panache.Their jets project water in a flowing, circular motion, which offers a wide arrayof health benefits, including relaxation, improved blood circulation and sore muscle and joint relief. Whatever you desire, whether hot or cold water massages, long relaxing soaks or even chromotherapy, a Jaquar whirlpool gives you all these and more. Easy to use manual or remote functions flawlessly switch water modes for your benefit. CERA offers a wide spectrum of experiences through an extensive range of products. 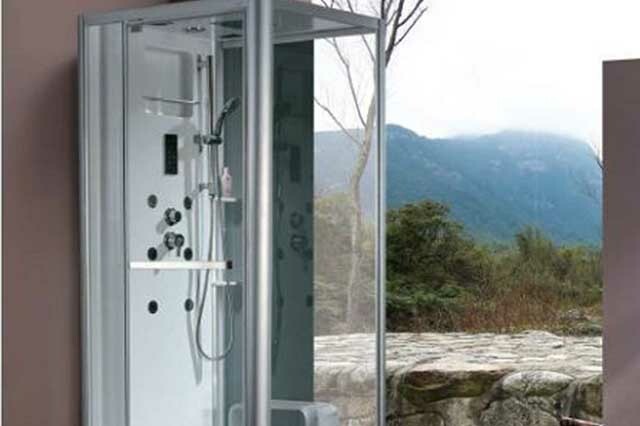 To complement the Sanitaryware products there is a range of faucets, tiles, shower products, kitchen sinks and personal care products.We are remarkable entity, engaged in offering superior quality of Steam Shower Cabin. Our manufacturing unit is continuously working on developing user-friendly products with advanced technologies. Oyster Bath is focused on developing technology oriented products which are convenient to use and favourable to work efficiently in Indian conditions. 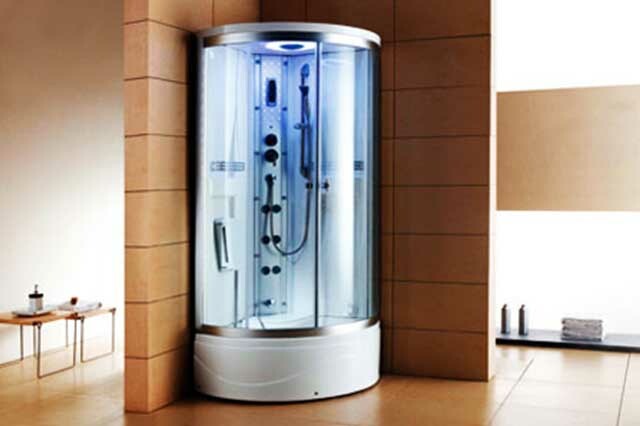 Our Bathroom products are equipped with Hydrotherapy, Chromo therapy and Aromatherapy, which are the best combination of Water, Light, and Air, to promote good health and well-being. For us, your bathroom is like a plain canvas and with our stylish bathroom products India, you can create a masterpiece that looks awesome. It opens a gateway of compliments for its beauty and grandeur.